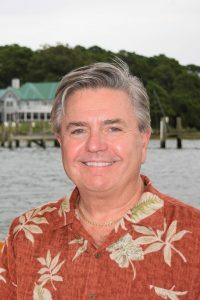 Nationally acclaimed American artist John M. Barber has painted the Chesapeake Bay and eastern seaboard for nearly four decades. 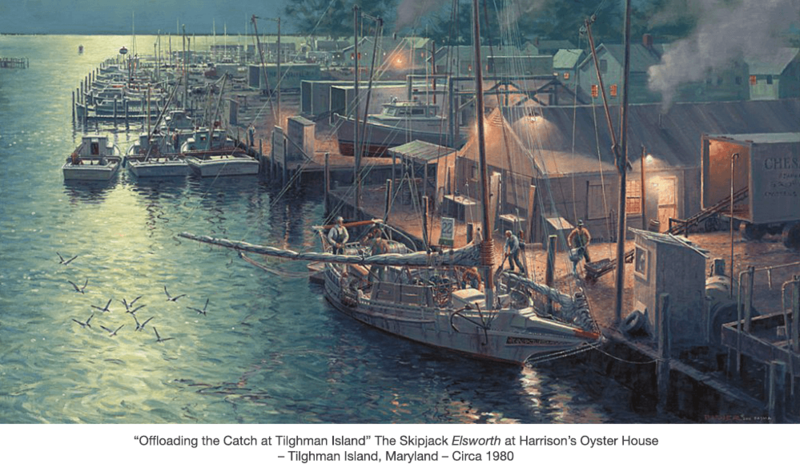 A meticulous chronicler of its watermen, vessels, and lifestyles, Barber is one of the few maritime artists who doesn’t just paint scenes, but the stories behind them — always invoking the magic of light to provide texture to his subjects and the Chesapeake’s vanishing way of life. Also renowned for his cityscapes and architectural art, Barber splits his time between his own original works and paintings commissioned by customers. To view some of his works, please click the Portfolio link to the left. Barber earned his BFA from Virginia Commonwealth University in 1969 and lives in Richmond, Virginia with his wife Kathy. They have two adult sons: Adam who lives with his family in Portand, Oregon and Joshua lives with his family in Richmond. Visit Joshua Barber’s Fine Art Website. 2014 – 50 Years of John M. Barber’s Marine Art. 2009 – Chartered helicopter flight, making photos for painting “Bird’s Eye View” see it in Portfolio/Custom Paintings.